Begyle Brewing Company has humble beginnings that began in the Ravenswood Industrial Corridor back in 2012. Starting with a 15 barrel system, Begyle was one of the first to begin brewing in what Chicagoans have dubbed Malt Row, a stretch of the Northside that is home to several breweries. It was also one of the first breweries in the city to open as a community supported brewery (CSB) that parallels community agriculture programs allowing individuals to fund the brewery and enjoy access to special releases, discounted growler fills and other perks. 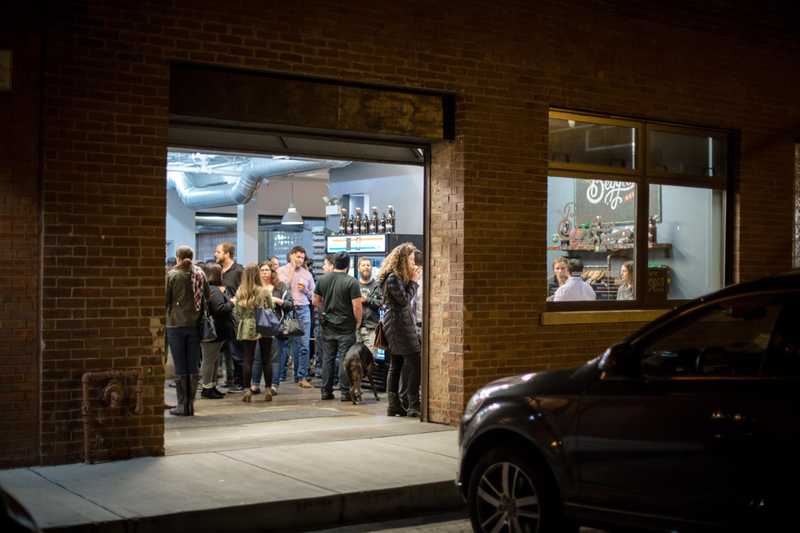 Early adopters of Begyle’s CSB were rewarded in 2015 when Begyle opened their taproom, an industrial yet inviting space that provides board games, snacks, Skee-Ball and welcomes four-legged friends at all times. If you’re hungry, you can also have food delivered, carry in or visit the rotation of food trucks that are often parked right outside. More importantly, Begyle always has a great selection of beers on tap featuring a variety of styles. 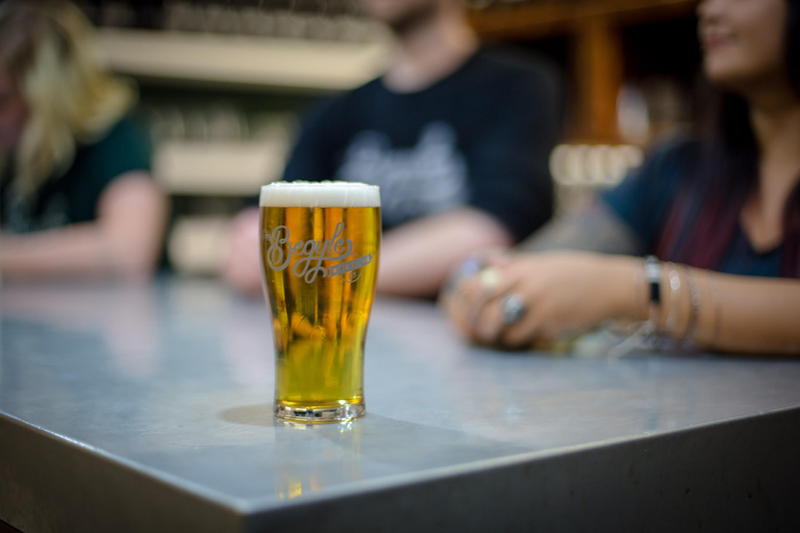 While Begyle’s beer often skew towards hoppy with their Hophazardly IPA or Crash Landed Pale Ale, they also have lighter options such as their Boat Shoes Kolsch for lager fans or the Tough Guy brown ale made with coffee. Each can be sampled in a variety of sizes and in flights, just in case you’d like to work your way through their line up without feeling the full effect of the alcohol. 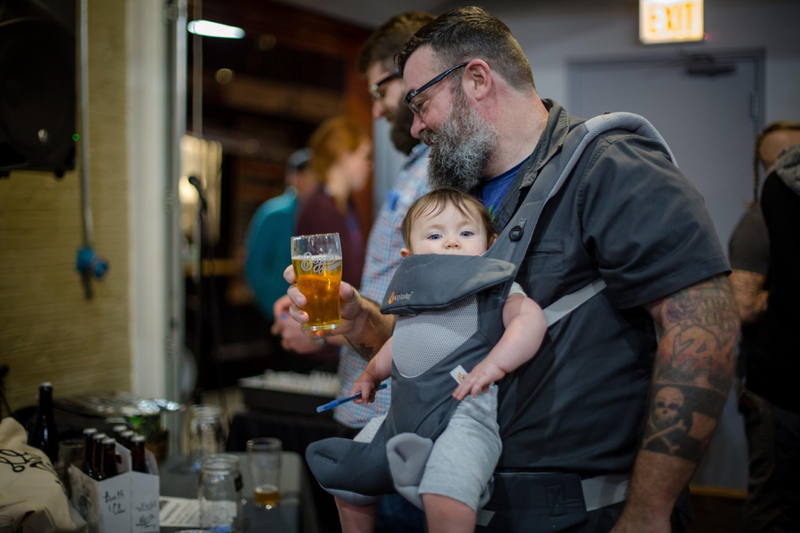 Several other breweries have popped up nearby to help fill out Malt Row, but Begyle has made a name for themselves, being named Best New Brewery of 2013 by Chicago Magazine and continuing to build a brewery that has become a major part of the neighborhood. They host brewery yoga and have begun holding annual events such as Mayfestiversay and Oktoberfestivary with nearby Dovetail Brewery that feature several live bands and events over the course of two days. Making a visit to the Ravenswood Corridor doesn’t necessitate a stop at all breweries included, but Begyle should be on the list of must-stops for anyone who loves good beer and a great atmosphere.